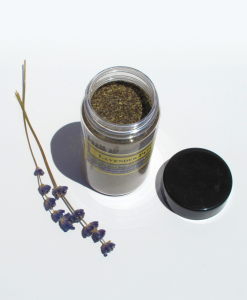 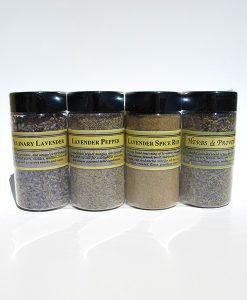 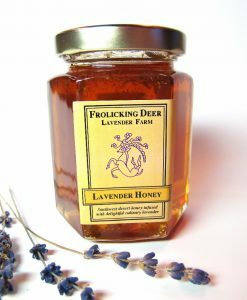 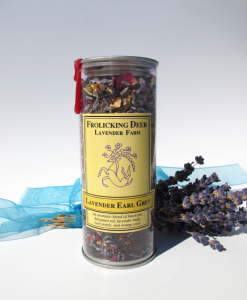 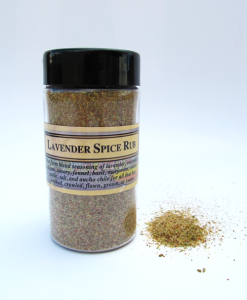 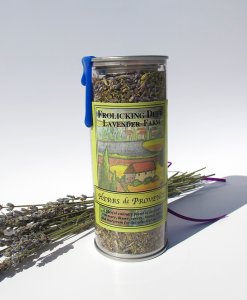 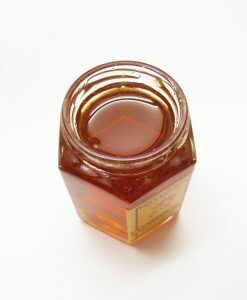 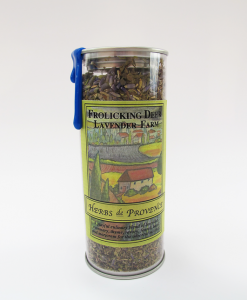 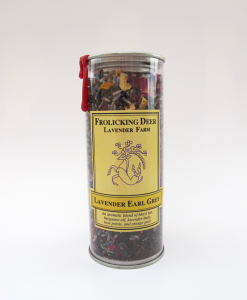 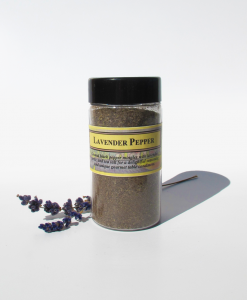 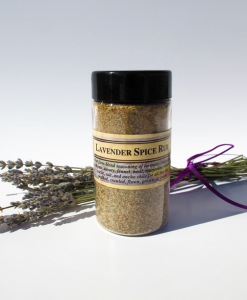 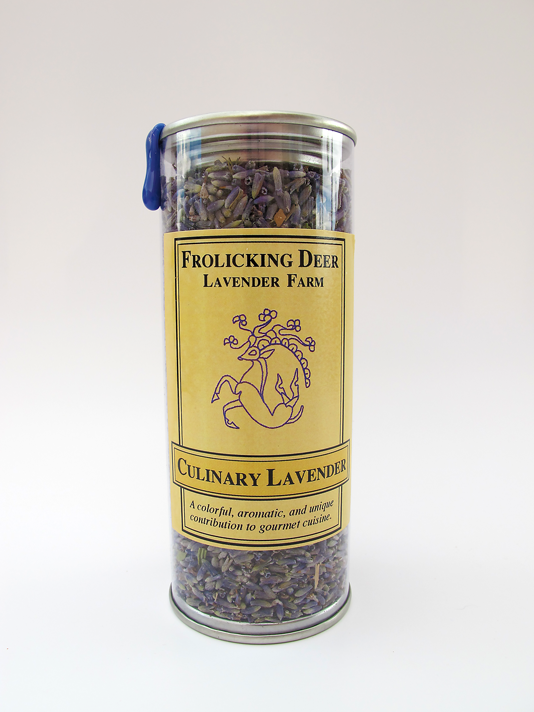 Explore the remarkable versatile epicurean realm of the French variety “Provence” lavender. 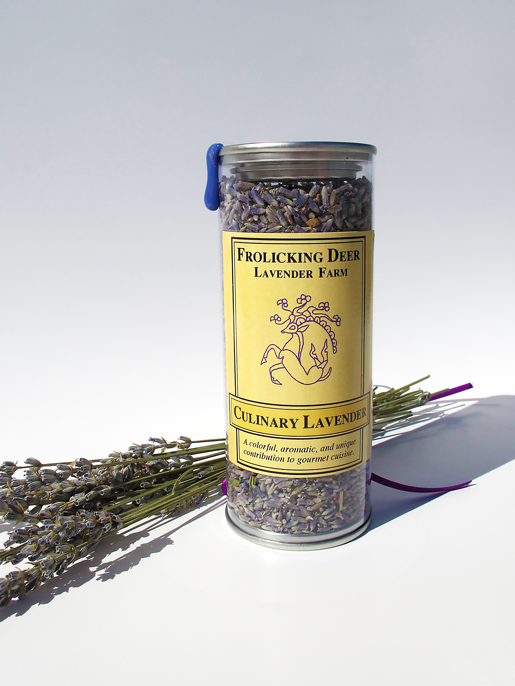 From sweet to savory this herb will add a unique twist to your culinary innovation. 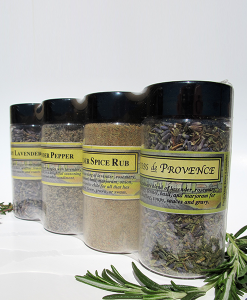 For inspiration peruse our recipe ideas and imaginative tasting menus.